Back in 1993, a young vocalist stuck a chord with the R&B community. Tene Williams launched her career with a self-titled album that featured the crossover track, “Give Him A Love He Can Feel,” which charted on the R&B and dance charts. Yet after her promising debut, there was another calling for the artist – now known as Tiffany Bynoe – in raising a family for an extended time. Finally in 2010, she returned to the music industry with a series of independently released singles. Alongside the music that reflected her strong faith in God such “Be Still and Know That I Am God” and “Blessed by The Best,” Bynoe revisits her roots with the R&B classic and international smash from Deniece Williams, “Free.” Though this song choice is bold to say the least, Bynoe’s extensive vocal range and sweet soulfulness successfully matches Williams’ original rendition from the mid-seventies. 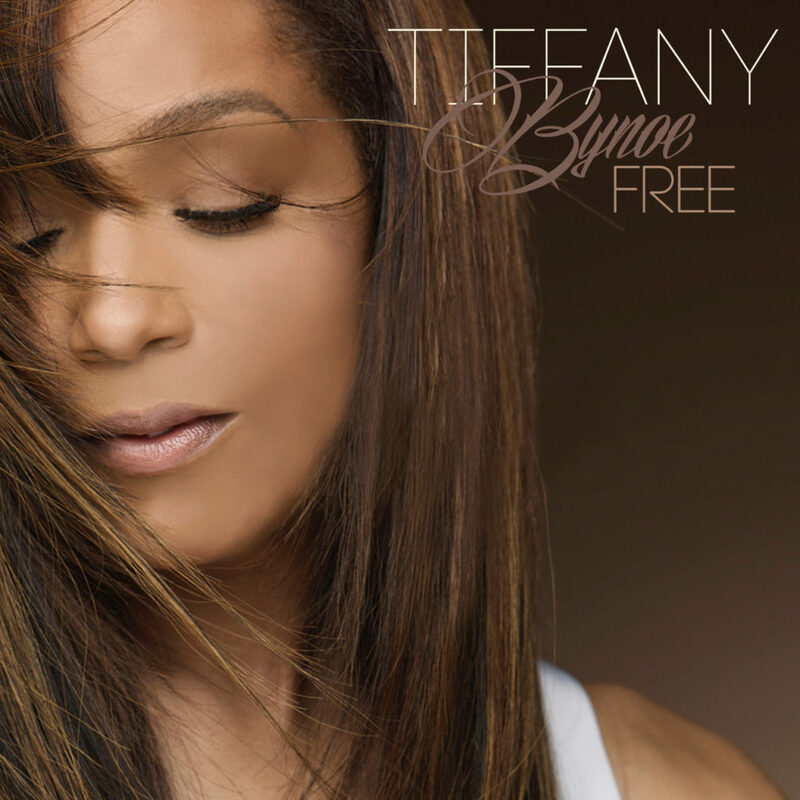 “Free” by Tiffany Bynoe is now available on digital outlets including Amazon and I-Tunes. One Response to "Singer Tiffany Bynoe Releases New Single “Free” – WATCH VIDEO!" I saw you tweeting about music and I thought I’d check out your website. I really like it. Looks like TheUrbanMusicScene has come a long way!